Leading men from London’s West End and Broadway performing at your wedding, party or corporate event. 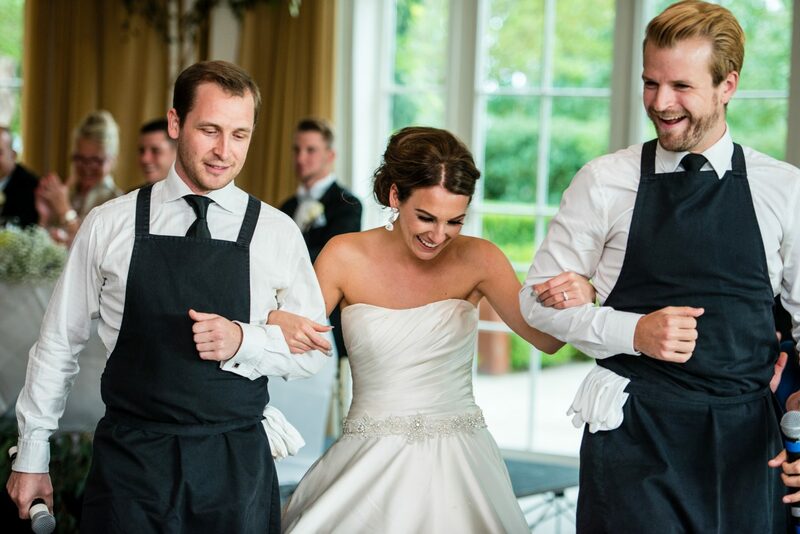 Our exceptional classically trained tenors pose as waiters or members of staff at your event before bursting into operatic aria to the surprise and delight of all your guests. With training from London’s Royal Academy of Music, and credits including principal roles on the West End and Broadway, we boast some of the finest young talent available guaranteed to blow your guests away and make your event a truly memorable one. Get in touch to see how we can make the difference for you. Thank you so much to all of you for your amazing singing! You really made our day so special! A wonderful evening of entertainment – excellent selection of music with a lot of humour! The Opera part was brilliant… You had everyone on their feet!